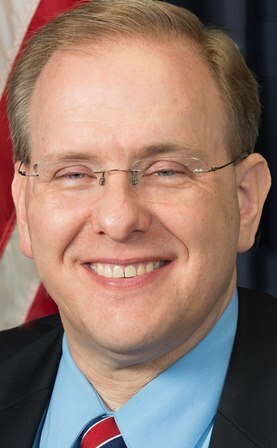 “I have been studying cybersecurity for nearly a decade, and while the awareness of this issue as a critical national and economic security challenge continues to grow, our nation remains grossly unprepared for the cyber threats of today and the new attack vectors of tomorrow,” Langevin said. The first initiative of the new committee would be to investigate the reported Russian hacks used to affect the outcome of the presidential election, according to Langevin’s letter. Republican leaders such as Sen. Mitch McConnell, R-Ky., have advocated for such investigations to take place in the Senate Intelligence and Senate Armed Services Committees; however, Democratic members of the House have also called for hearings to take place in the House Foreign Affairs Committee.